The Company you Keep is the name of the record to be released in the Fall of 2017 on vinyl to represent the end product of recording in analog format on 2” tape. No cutting, pasting or auto tune was the choice made before any recording had begun. Just pure performances in the studio. The first single “Trepidation” was released in the Spring of 2017 via video on You Tube. The Cabaret Quicksand songs are influenced by the Rock, Pop, Blues and Country Genres borrowing from them all. Songs like “The Truce” that consist of hard pounding Rock about the Christmas Truce of World War I or “Bent” a 70’s David Gilmour Blues guitar/ rock hybrid with strong vocal and guitar melody hooks, will keep you coming back for more. The music and lyrics paint vivid stories about the world we currently live in and what it may have been like in the past. The Company you Keep is an album that everyone will be able to take something from and relate to their own lives. 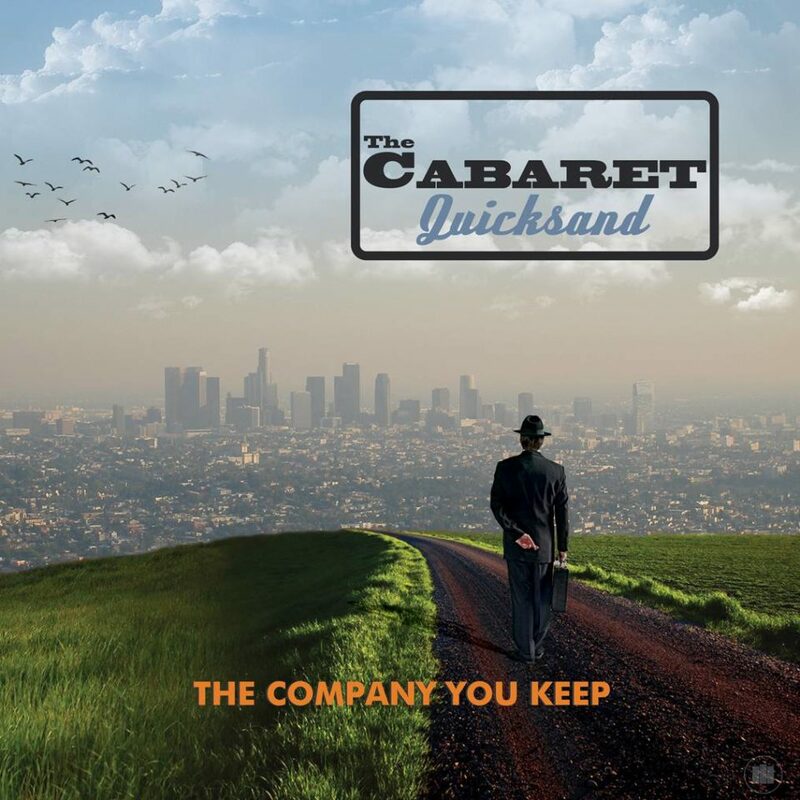 The anticipation is building rapidly and The Cabaret Quicksand will be fully unveiled this Winter on BS Live Rocks Records!